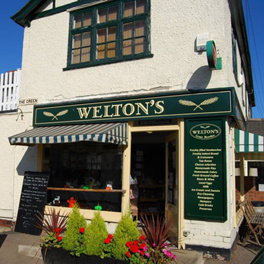 Before you work up your hunger, you might like to take a peek at what’s on the menu here at Weltons. 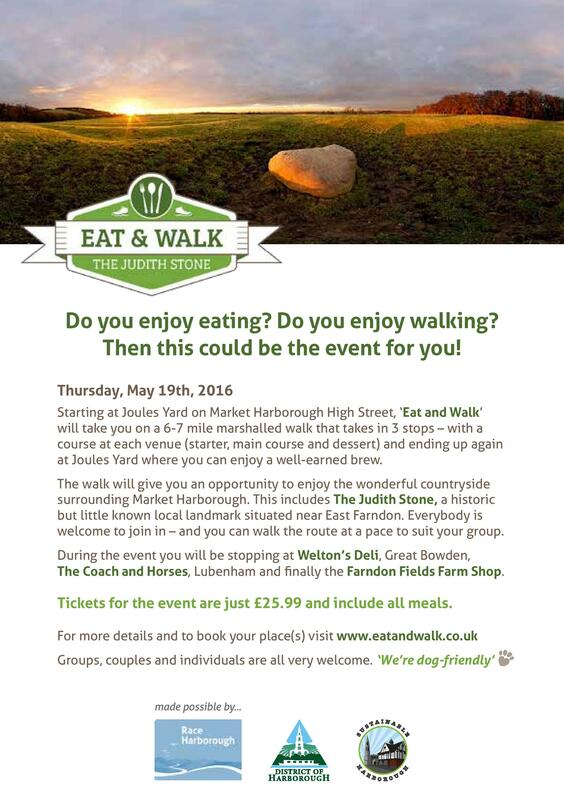 For more details and to book your place on the walk visit http://www.eatandwalk.co.uk/ And to read up on the mystical Judith Stone click here. Book now for our cooked breakfast-the chef starts at 8am. We will also be serving Lunches and afternoon tea. on Bank Holiday Monday Please book a table 01858 465433 Don’t forget-we are only closed on Christmas Day!